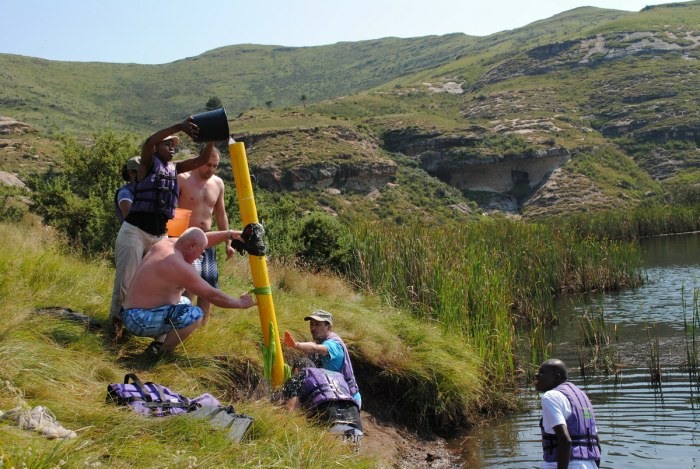 Here at Outrageous Adventures we can put together a tailor-made event according to your specific requirements. Anything you need to enhance the productivity and performance of your team and organisation. 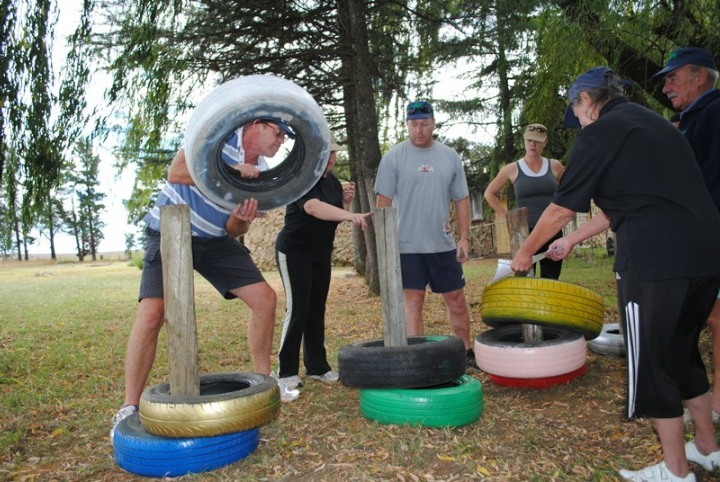 Let us organise your next conference, seminar, or team building adventure. 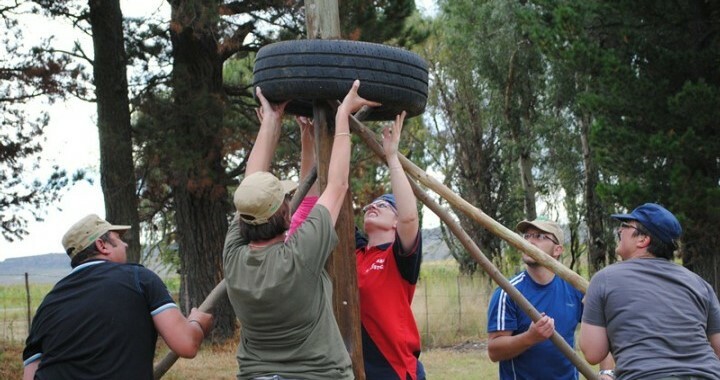 Anything from a formal, structured team building intervention, to reach your specific goals and desired outcomes, to just a very informal, purely recreational adventure get-away. We will blow your mind with our professional approach and attention to detail. 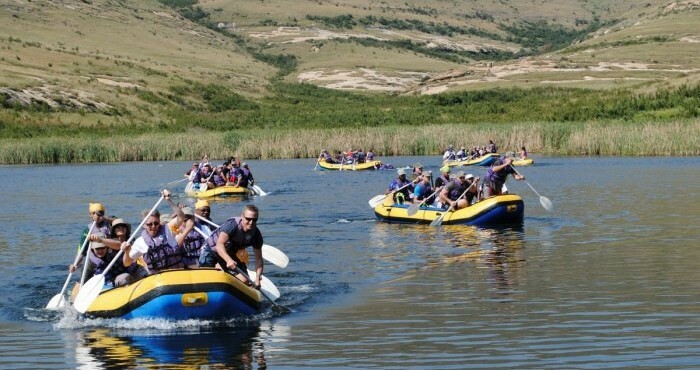 We here at Outrageous Adventures specialise in white water river rafting, abseiling, archery, and other adventure activities, all ideal for YOUR next team build or sales conference! 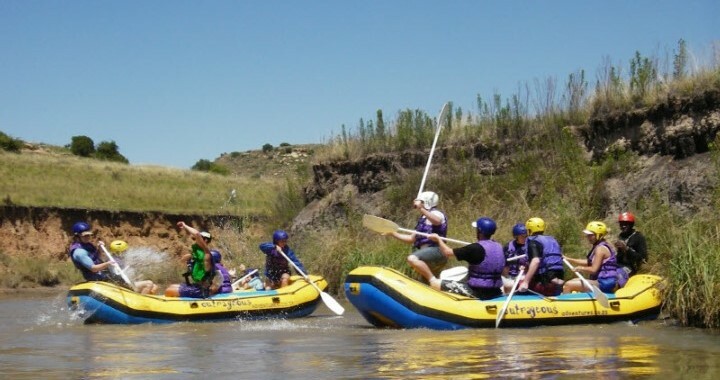 We will gladly incorporate these activities and adventures in your next corporate get-away. And if you need a more formal approach, then we can put you in touch with the right people. We use only the very best motivational speakers, facilitators, and corporate training specialists, according to your specific needs and requirements. Get yourself and your colleagues and employees out of your comfort zone and build character! Achieve much more than what you thought possible!